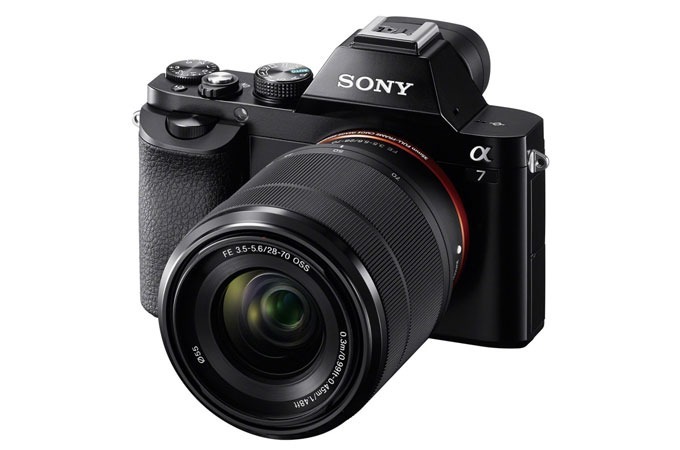 Sony has just introduced two new revolutionary cameras—the a7 and the a7R — and with them have entered a new arena of digital cameras that has, until recently, only been alluded to: full-frame mirrorless digital cameras. 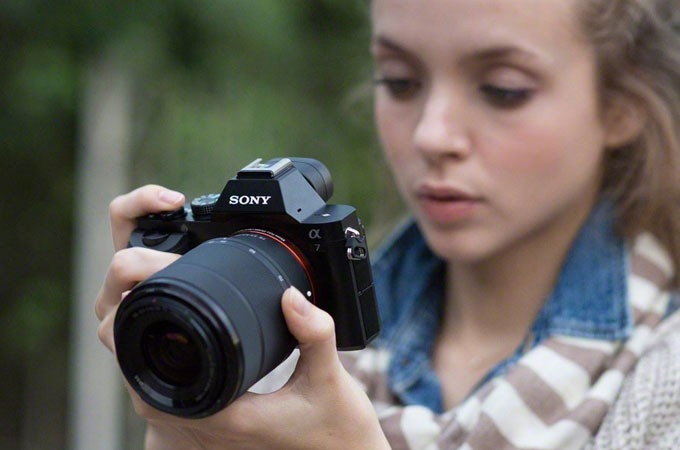 Stemming from several past cameras, the new a7 and a7R mesh a wealth of technology from Sony's line of Alpha SLTs and their NEX mirrorless cameras, and present two mirrorless cameras that feature full-frame sensors along with a host of connectivity-related assets and performance-enhancing tools to render a truly professional-grade camera that is equally as portable as it is powerful. 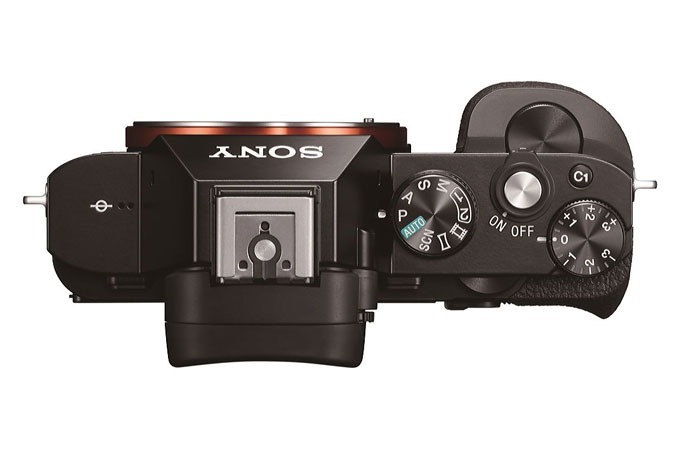 Complementing the two new bodies are three Zeiss-designed lenses: two primes and a versatile wide-angle-to-portrait length zoom, which mark the beginning of full-frame-compatible Sony E-mount lenses.